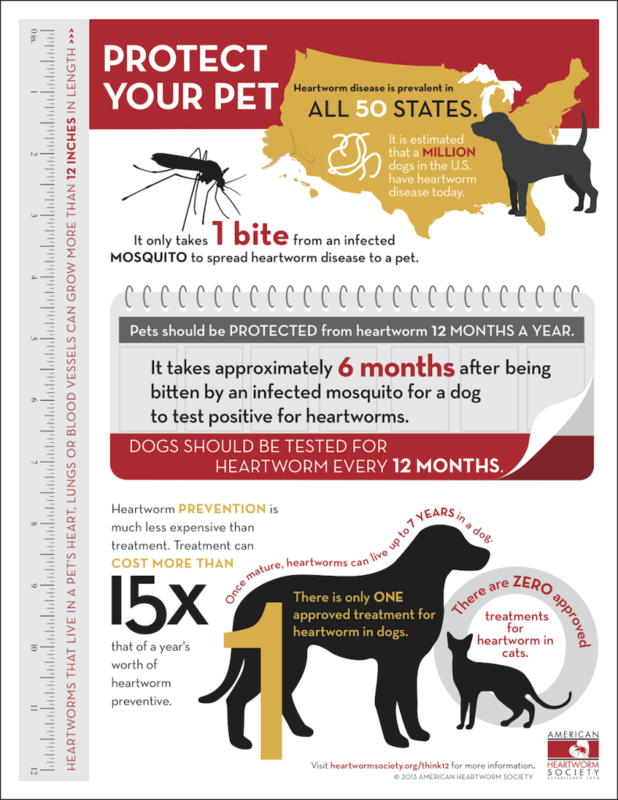 Are you protecting your dog against heartworm? No matter what season it is, the risk is higher than you think. 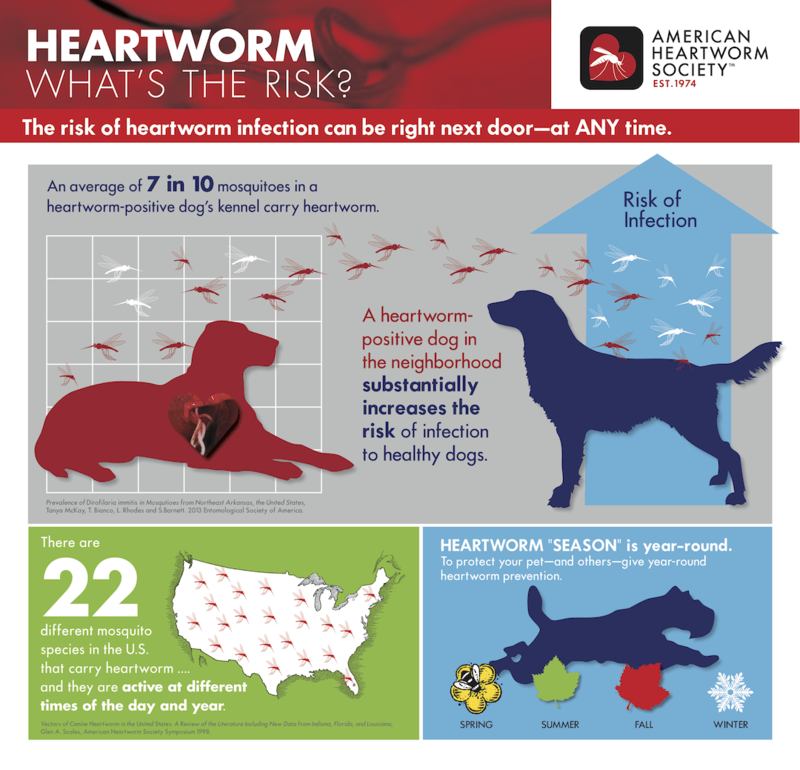 For more information on heartworms, go to http://heartwormsociety.org. 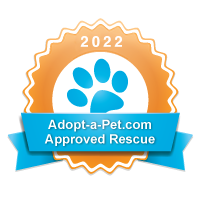 To see more helpful infographics from around the web, brought to you by your friends at SOS Animal Rescue League, go to our Resource Page.